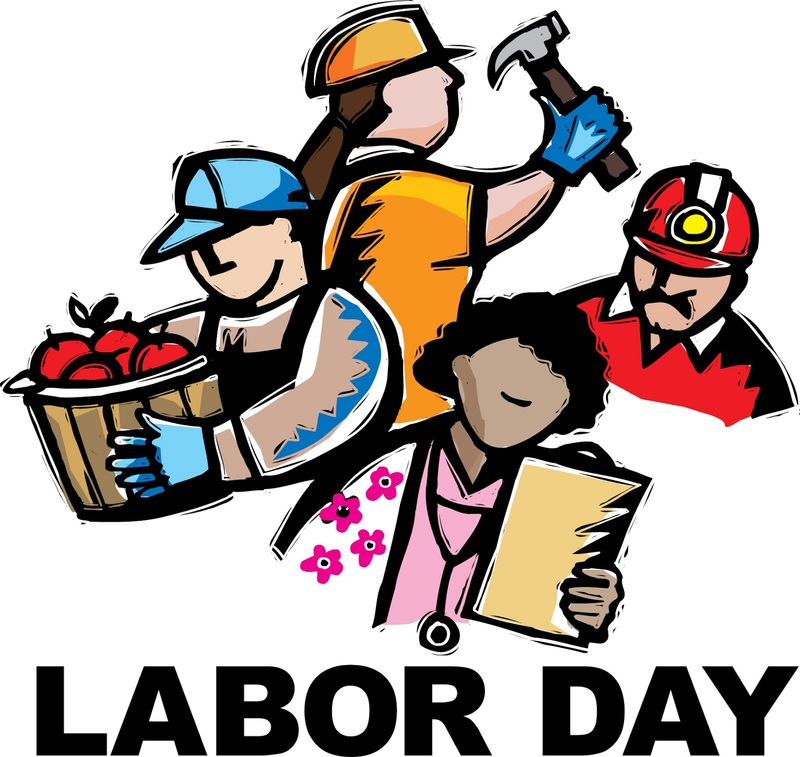 Oakhurst Neighborhood Association, Fort Worth, Texas: Happy Labor Day! Regardless of your occupation, thank you to all of our neighbors for your unique skills and expertise that benefit our city, state, and country. Best wishes for a relaxing holiday weekend from ONA! 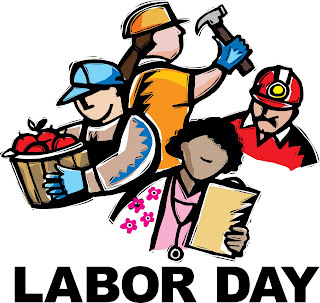 To learn more about this unique holiday, visit The History of Labor Day on the U.S. Department of Labor website.